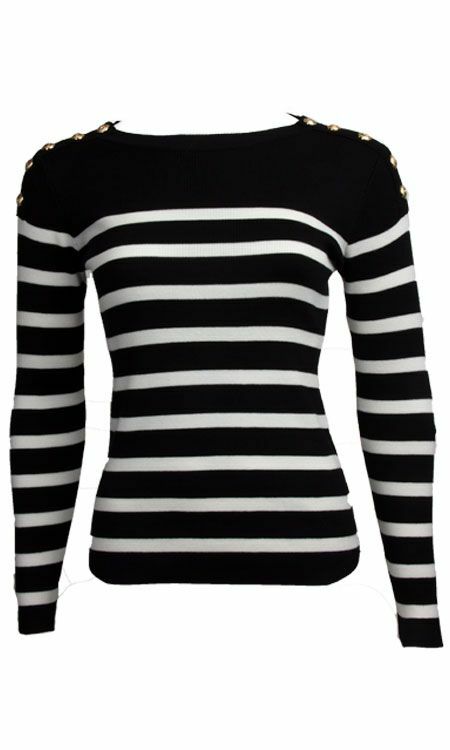 Our striped high neck sweater is a real musthave. 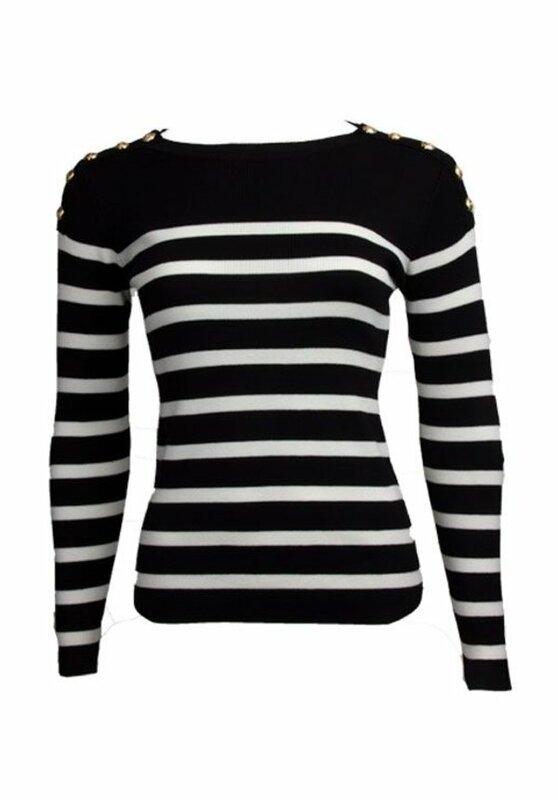 This sweater has a high neck, is made of a soft material and has a fitted shape. 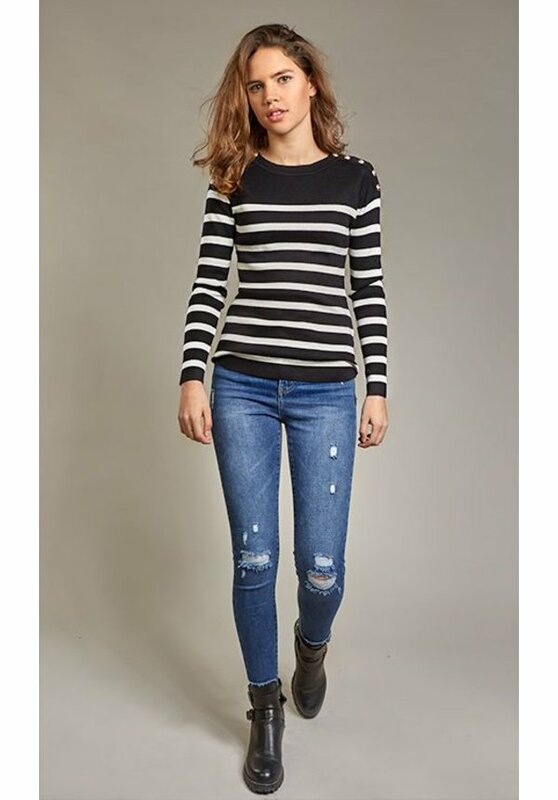 A cozy basic we all need!